What does your New Life Look Like? Once you've decided to sell your home and move, you need a new life. What does that look like? Age doesn’t matter, moving is life changing, you want to nail down answers to all of your questions before putting one foot in front of the other. We went out to look at a few homes, but none of them was interesting. We went out a second time to see another round of homes and they still weren't convinced, “But we're doing another garage sale.” The third time, we walked into a rambler in Bloomington and she turned to her husband and asked "When are we getting out of that dump?” You want to know where you're going so you can create a vision of your new life before you have the confidence to sell. They sold their two story home, bought the rambler and lived happily ever after. What does your new life look like? 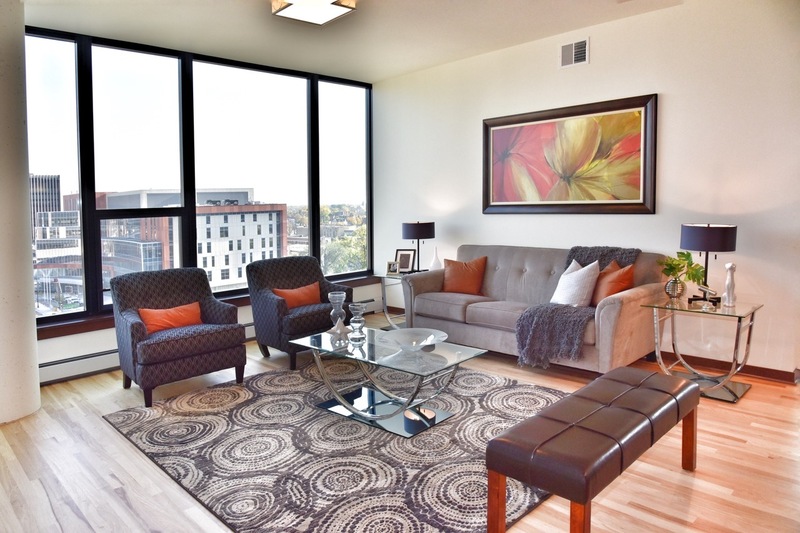 Are you thinking of the downtown condo walking distance to restaurants theaters and galleries? Or, would a suburban townhouse on a golf course the more your style? Would a new construction single level living be a better option? What if you just can't stand the weather anymore and want to go someplace warmer? What are your favorite things to do, how far am I willing to commute to work, to shopping, or schools? Often the answer involves more than just you. Family is usually a priority. How far are the grandkids? Do you have kids at home or that might come back for an extended stay? Is there anyone that we need to care for? And what about the dog? Who’s involved in the decision-making? Everyone will have opinions, you want them agreed on the basics to make it easier on yourself. I found myself in Farmington showing homes to a family, when one person loved the area, the rest said that they wanted to be in Bloomington or Burnsville. Your budget comes first, all decisions revolve around your family and your budget. What is available in your price range and how much will I have available as a down payment? How much can afford monthly, and what are my sources of income? Whether it's moving up, downsizing, or relocating, there are lots of questions. Your vision will evolve, you might find surprises and wind up buying a home very different that you thought you wanted. The future is yours for the asking.